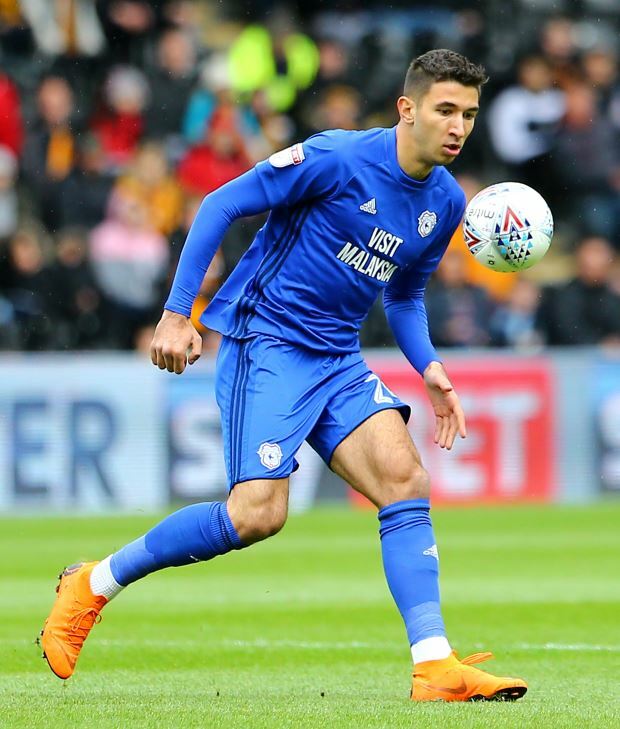 Hertha Berlin's chances of keeping hold of Liverpool midfielder Marko Grujic hinge on the club qualifying for Europe, with a whole host of other sides already eyeing loaning him from the Reds next season. The Bundesliga outfit have been delighted with Grujic's performances in the Bundesliga and are desperate to make sure he stays. Liverpool are firmly opposed to selling Grujic, however the Reds could loan him out again as he is not expected to feature in Jurgen Klopp's immediate first team plans. According to German daily Bild, Hertha Berlin held a secret meeting with Liverpool sporting director Michael Edwards earlier this week on the sidelines of the club's German Cup loss against Bayern Munich. It is now claimed that Hertha Berlin's chances of landing Grujic on loan for next season rest on whether they can qualify for Europe. Should Hertha Berlin miss out, the likelihood is that Grujic will be sent elsewhere. No fewer than ten sides, including several in the Bundesliga, have already enquired about loaning Grujic. Grujic clocked up all 120 minutes for Hertha Berlin in their German Cup loss against Bayern Munich.